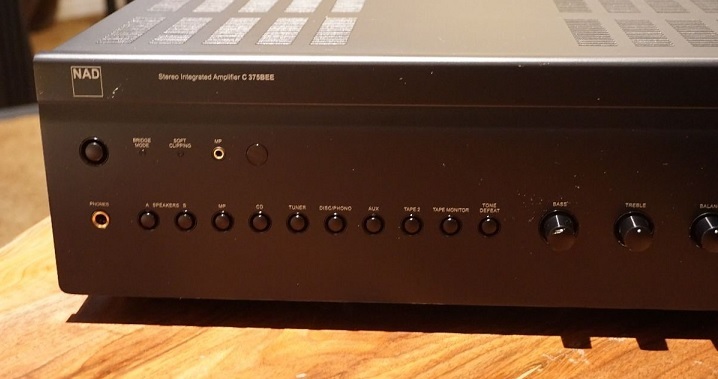 One owner, Nad C375BEE Integrated Amplifier with 150 watts per channel. 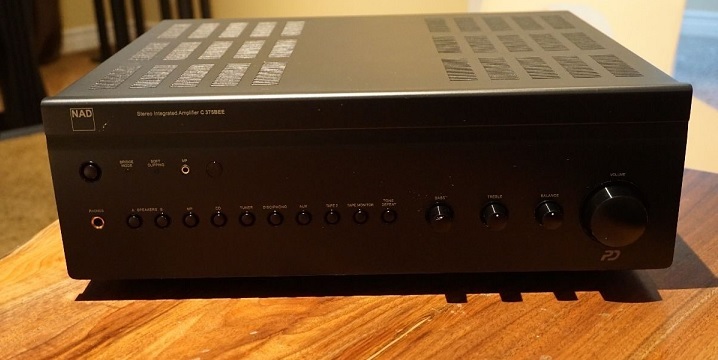 Nad amplifier has the optional, MDC DAC 2.0 feature built in, so you can play your high resolution files up to 24/192 studio master tracks or use the optical input for your CD/DVD player or TV. 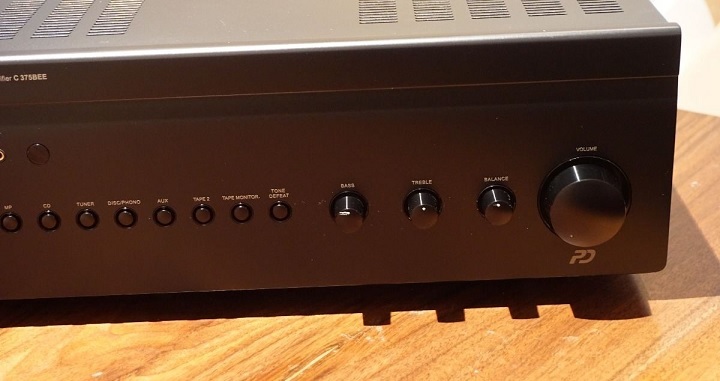 Amplifier comes complete with original box, manual and remote control. Condition is excellent, no scratches or marks and works perfectyly.